CoolDrive Auto Parts is amongst Australia's Largest and Most Complete supplier of Auto Air Conditioning replacement and component parts. 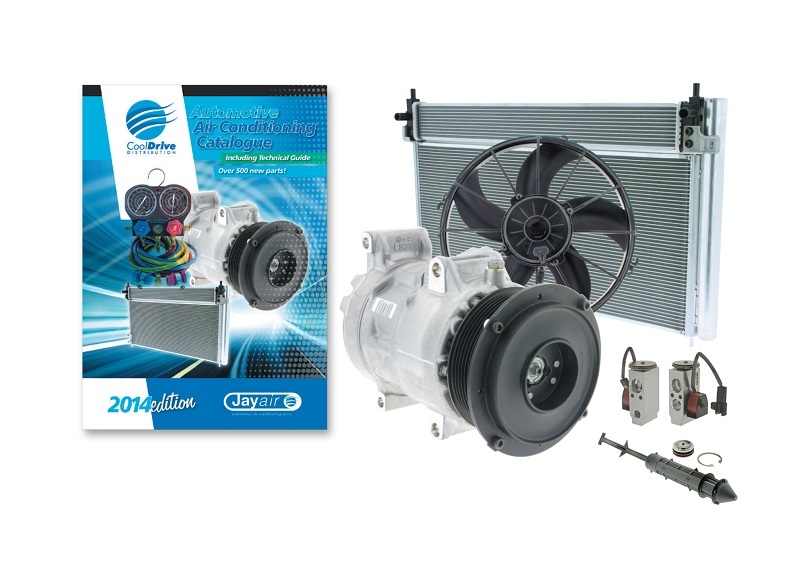 CoolDrive Auto Parts is the ONLY Dedicated Air Conditioning wholesaler to offer an in-house recovery and buy-back scheme for used refrigeration to meet Australian Government environmental regulations and service all sectors of the market. CoolDrive features industry leading brands such as Jayair, Denso, Delphi, DuPont, Sanden, Behr-Hella, RedDOT, Maradyne, Parker, Spal, Vintage Air and many more. Discover our complete range in iShop or our Automotive Air Conditioning Catalogue.